Mixed use commercial condo available in Kiowa Plaza. End Unit with 908 s.f. 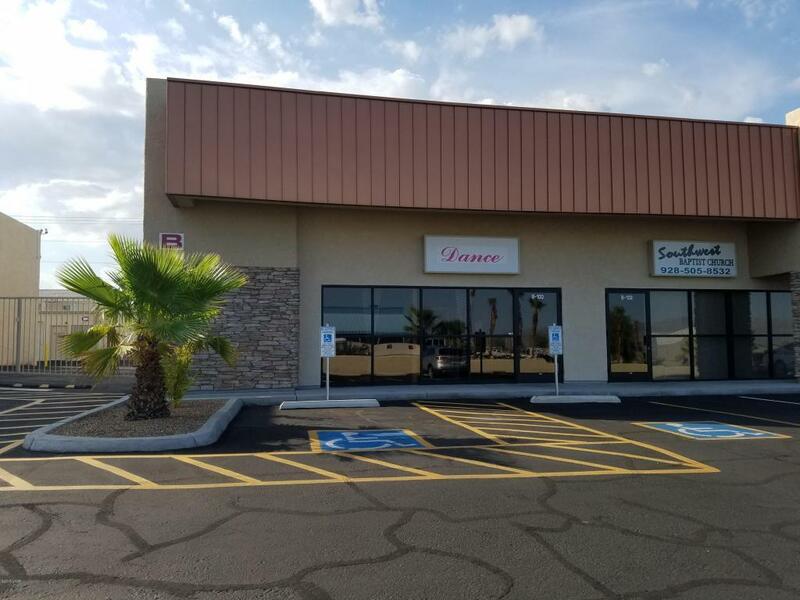 office/retail and 980 s.f. warehouse with 14' OH door. Gated entry to rear warehouse door. Monument sign on Kiowa. No auto or boar repair please! Large frnt window area fronts parking lot. Monthly rent includes water/sewer/trach/ $50.00 monthly CAM to cover evap cooler maintenance and asso fees. Directions: Kiowa Blvd N. across from FedEx office.